Barely a week after launching the new Zen-based Athlon together with 2nd gen Ryzen PRO processors, AMD has announced two more new additions to its 2018 products. 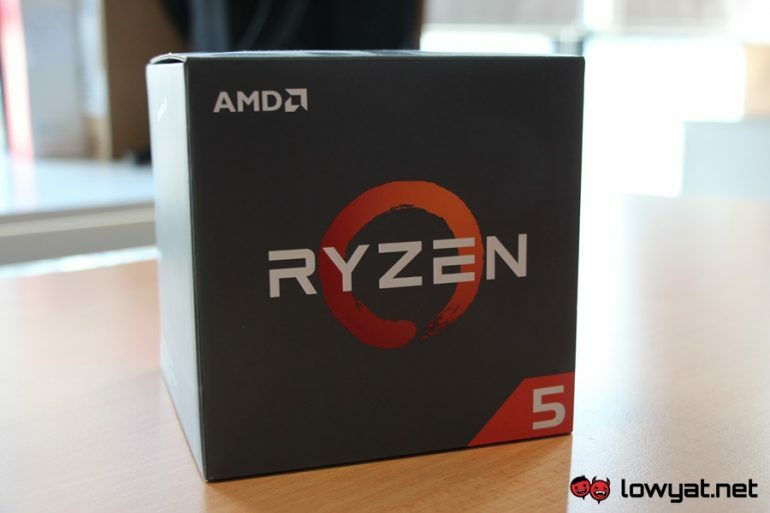 They come in the form of Ryzen 5 2500X and Ryzen 3 2300X although these new CPUs are not available directly to consumers. Specifically, these new processors are shipped directly to OEM and system integrators which mean that consumers will only be able to obtain them via ready-built products. 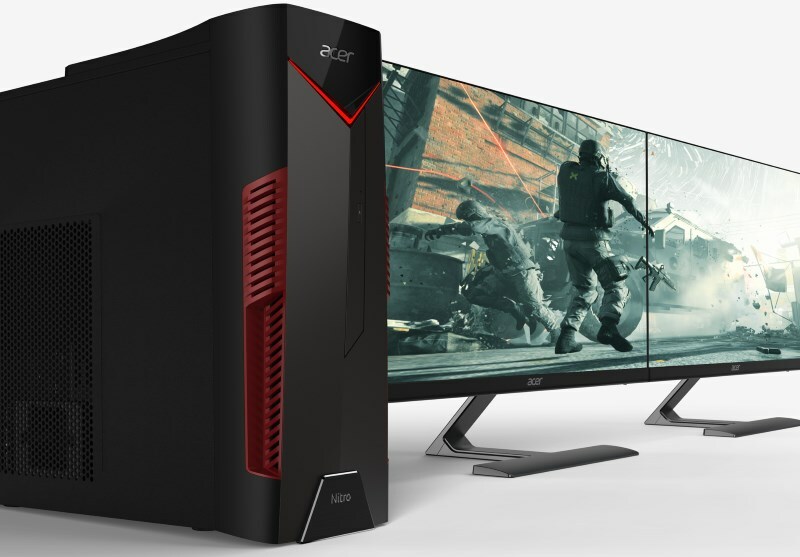 In fact, one of the first confirmed product that is featuring one of the new chip is the Acer Nitro 50 desktop system although it is not known at the moment whether similar specs will be released in Malaysia anytime soon. Based on its specs, the Ryzen 5 2500X is currently the lowest-end stand-alone Ryzen 5 CPU in the list. Nevertheless, it is not exactly a shabby processor though since it features 4-core and 8-threads configurations with a base clock speed of 3.6GHz and max boost speed of 4GHz. On another side of the spectrum, the Ryzen 3 2300X is the only 2nd gen Ryzen CPU in the Ryzen 3 series at the moment. Nevertheless, the quad-core chip is clocked slightly higher than its Ryzen 3 APU counterparts with its 3.5GHz base clock speed and 4GHz max boost clock speed. As mentioned earlier, both of these new 2nd gen Ryzen CPUs are available only as part of ready-made systems by OEMs and system integrators. Hence, you need to check directly with respective companies for the exact availability and pricing of such systems.